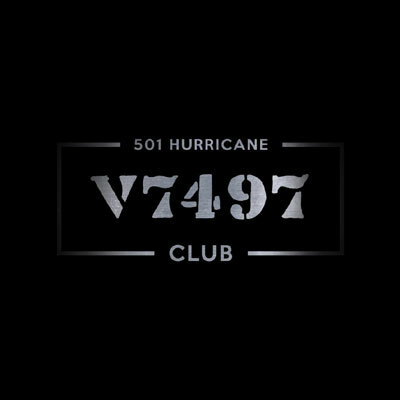 501 Squadron – Harry Cyril Grove, of Herne Hill, London, was born in April 1911 in Lambeth and joined the RAF in May 1936 as a direct-entry Airman u/t Pilot. Details of his pre-war service are not known. He joined 3 Squadron at Wick in August 1940 and moved to 501 at Kenley on 29th September. 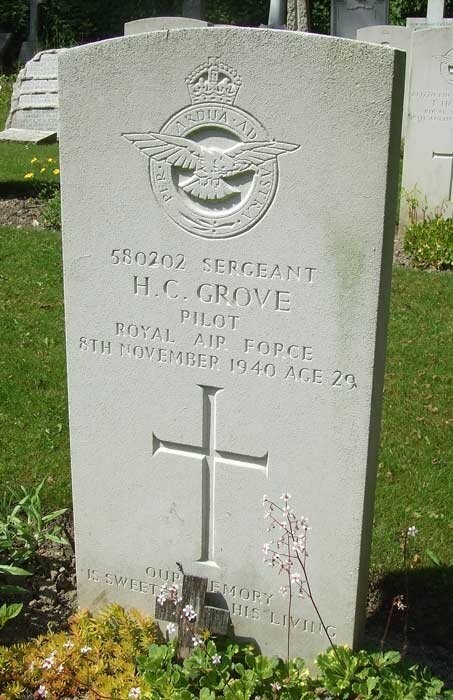 In an action near Sevenoaks on 8th November 1940 Grove was shot down and killed in Hurricane V6805, which crashed and burned out at Pound Farm, Blackham. Grove was 29. He is buried in St Luke’s churchyard, Whyteleafe, Surrey.